X-Dream are Marcus Christian Maichel (born May 1968) and Jan Muller (born February 1970); they are also known as Rough and Rush. They are producers of psychedelic trance music and hail from Hamburg, Germany. 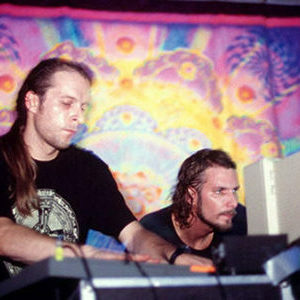 Although their music retains the 4/4 drum patterns of Goa trance music and has a dependence on riffs, X-Dream has a unique sounds different from most other artists in the genre. They are well-known for their high quality of production and well-placed psychedelic sounds. Although their music retains the 4/4 drum patterns of Goa trance music and has a dependence on riffs, X-Dream has a unique sounds different from most other artists in the genre. They are well-known for their high quality of production and well-placed psychedelic sounds. They have been joined by American vocalist Ariel who is part of many of their tracks on their latest album, We Interface.